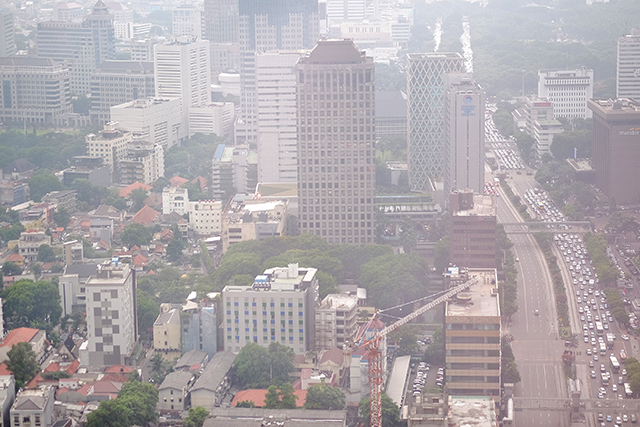 As much as I love my hometown, Jakarta, I can’t ignore the fact that the air pollution here is pretty bad. And it does not only affect our respiratory system, it also has negative effects on our skin and, thanks to new research, on our hair as well—ranging from dryness to breakage to hairfall! Well to me, hair is more than an accessory; it’s an investment. I mean, it can do a great deal for your look—when your hair looks amazing, your whole look is amazing, and you FEEL amazing! 1. The shampoo cleanses my hair without making it squeaky clean. 2. The conditioner leaves my hair soft and smooth, yet still full of body. 3. They have a long-lasting great scent. Having hair that smells great all day long can not only boost your mood and make you feel confident, but also helps to leave a good impression on others! 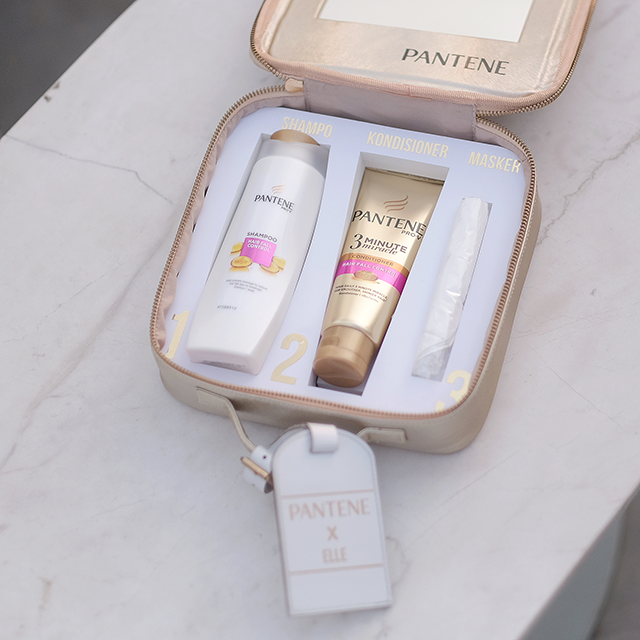 Now I’d like you to meet my P3K box, ‘Pertolongan Pantene Pada Kerontokan’ box from Pantene which consists of Pantene Hair Fall Control Shampoo and Pantene 3 Minute Miracle Conditioner—the duo that has helped me fight hair fall caused by air pollution and kept it strong and smooth! For the conditioner though, you really have to leave it for three minutes for maximum benefits! I usually apply my body and facial wash while doing that so I won’t get bored in the shower hahah. Then I’ll just rinse them altogether. Playing music helps, too! 4. Avoid using tight hair ties; opt for hair claw clip instead. 5. Healthy eating. Nutrients like vitamins, iron and proteins are needed for your hair growth and health. i love all your photos so beautiful so much,Thank you so much for sharing good information.